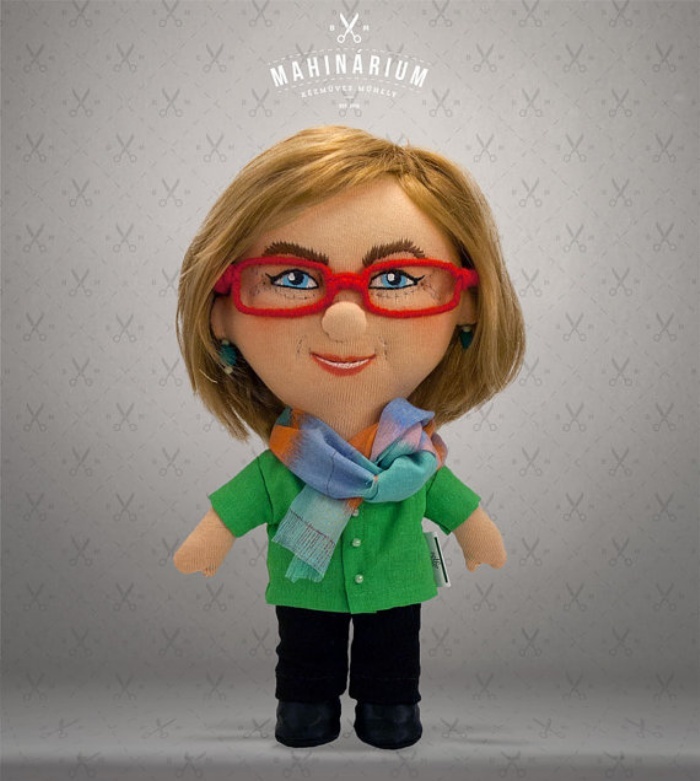 Selfie Dolls are Cloth Dolls Made From Your Photos | OhGizmo! By Hazel Chua on 12/08/14 • Leave a comment! Now aren’t you a doll in that photo? So why don’t you send it in and have a doll made based on the picture? 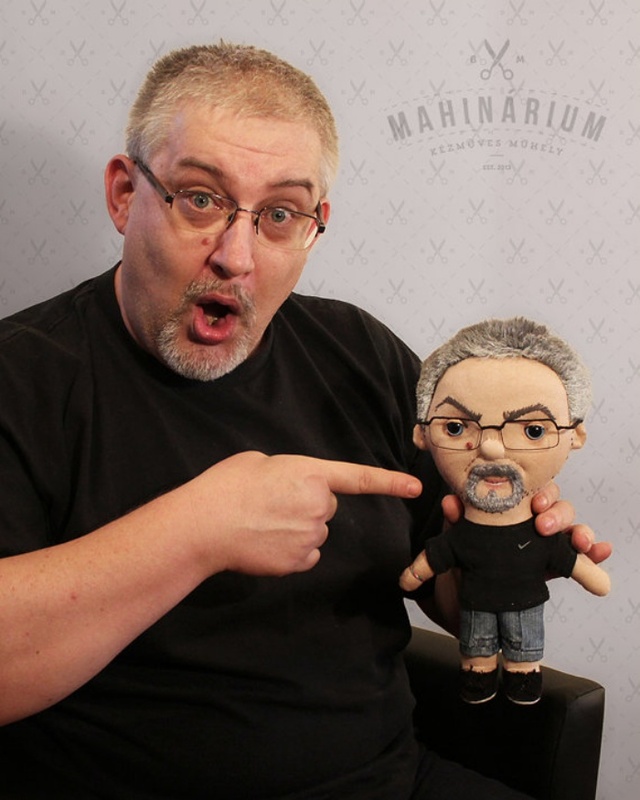 That’s what Hungarian toymaker Mahinarium does and he calls them the Selfie Dolls. 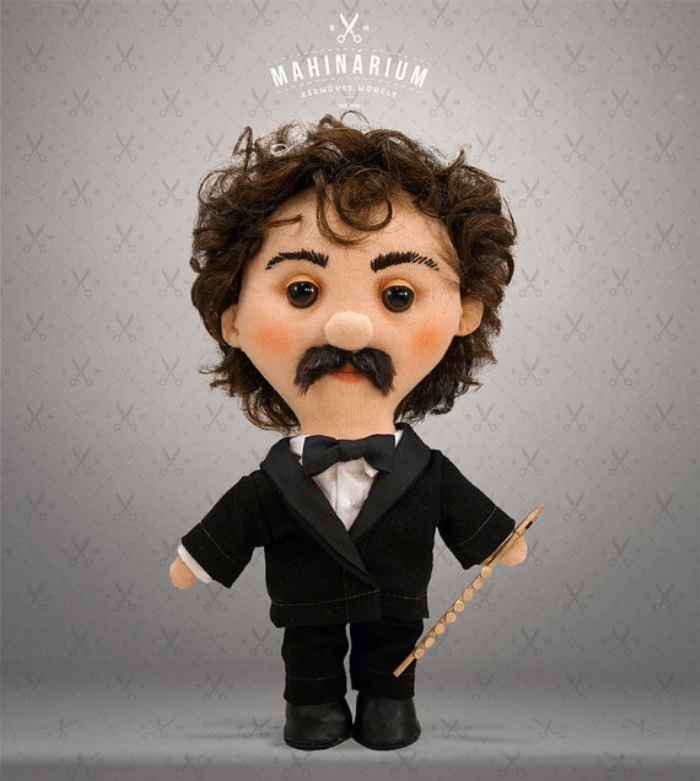 Each personalized doll is handmade with much input from the customer, from the materials used for the doll down to its clothing. Every toy is made by the will of the customer, detailing the materials, accessories, size, and complexity. This way the completed doll will be custom for sure. 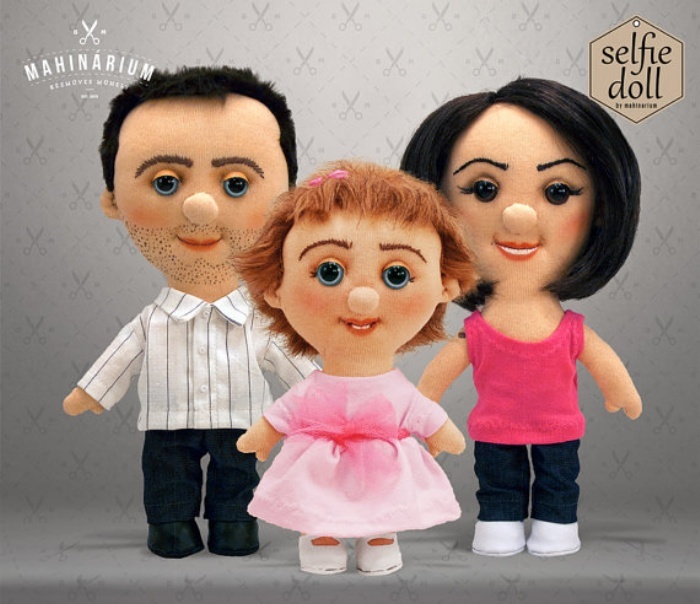 Prices for the Selfie Doll starts at $95.